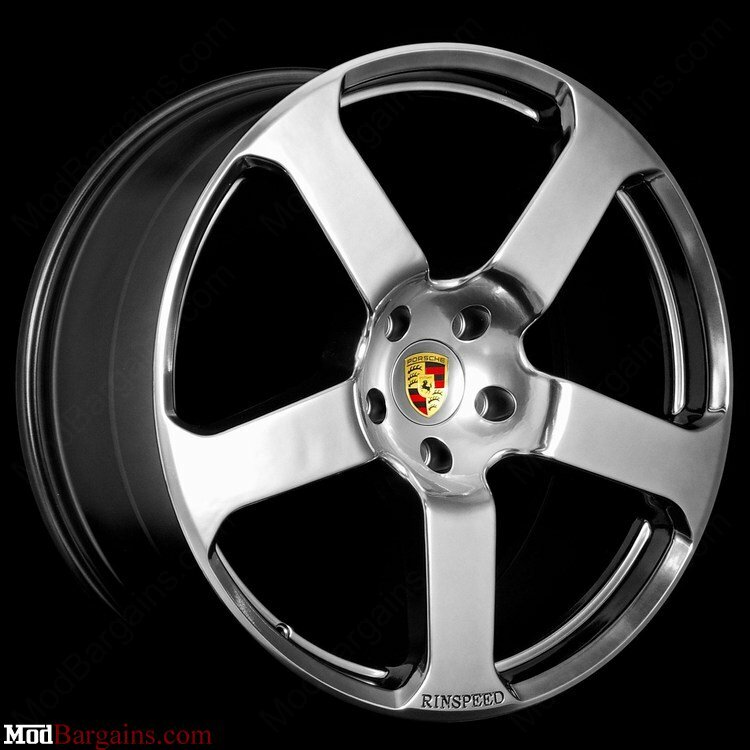 Porsche Cayenne Style Wheels 22"
Replace your stock Porsche Cayenne wheels with a classic Porsche wheel design. These Porsche Cayenne Style wheels come in an aggressive 22" fitment and give you a sleek and beautiful look that no other aftermarket wheel will give you. 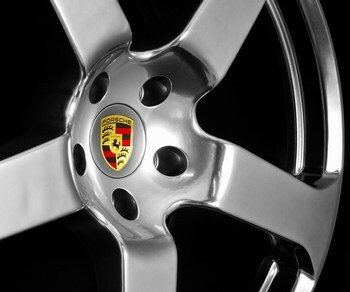 Porsche designed these wheels for a reason, to compliment the styling and lines of your Porsche Cayenne. 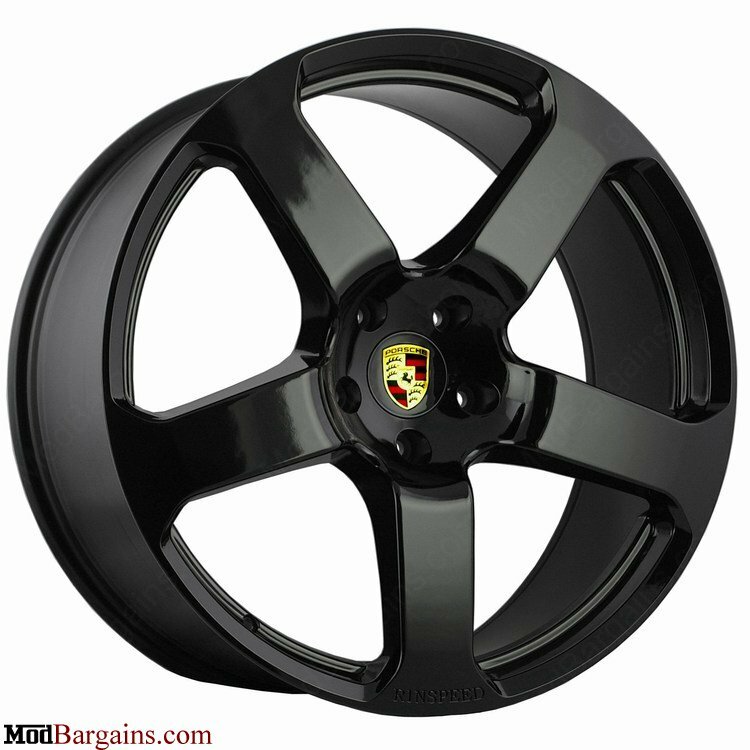 Give your Porsche Cayenne that look that will turn heads with these Porsche Cayenne Style wheels. These wheels come with a layer of clear coat applied after the paint. This clear coat allows the Porsche Cayenne Style Wheels to be easier to clean, and will stay clean for longer. We advise all of our customers to only use soap and water to clear their wheels as wheel cleaners and chemicals can damage the clear coat. These Porsche Cayenne Style Wheels are manufactured to meet the highest performance, quality, and safety standards in the industry. The wheel passes JWL and VIA standards to ensure the highest level of safety and quality. 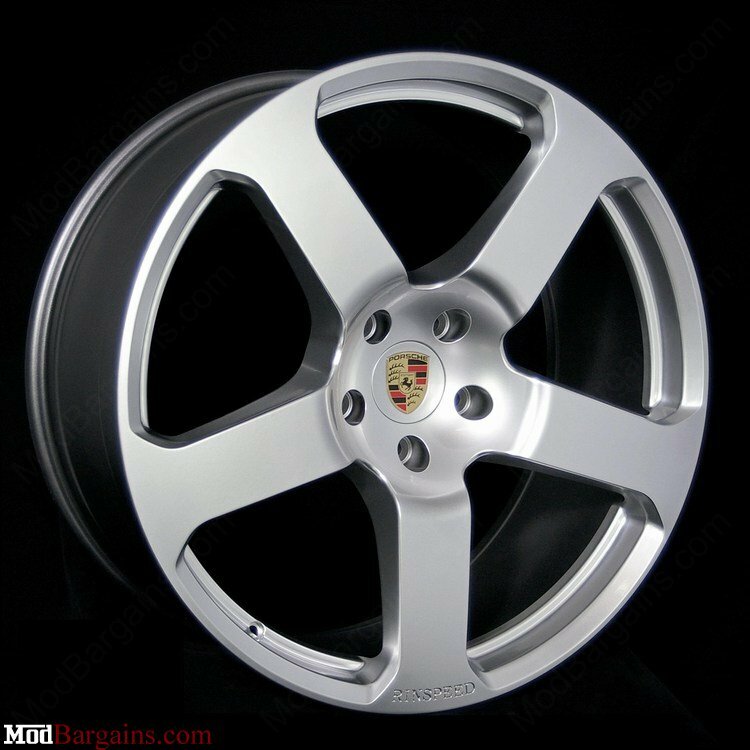 Why Buy Your Porsche Cayenne Style Wheels from ModBargains? 5. We offer one of the lowest prices on these wheels. 6. We quality control every single wheel before we ship them out. Shipping on the Porsche Cayenne Style Wheels is a flat $99 to the anywhere within the United States (Excluding Hawaii & Alaska) . International shipping quotes are available via e-mail.